Do you own oil and gas royalties and need cash? If so, you may be eligible for a loan. 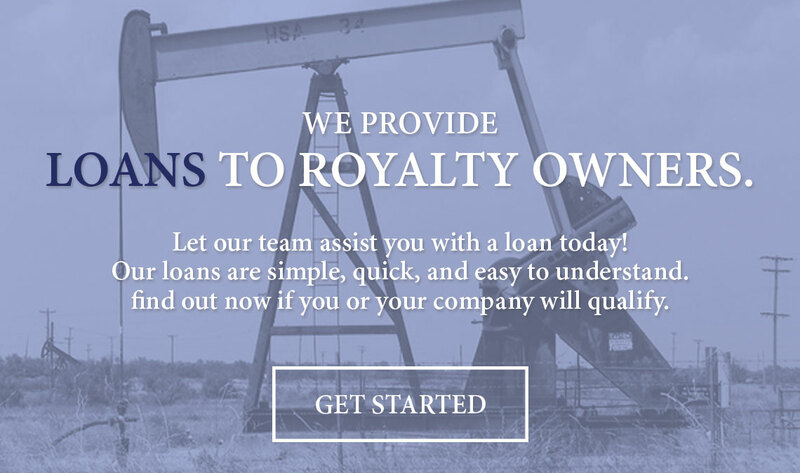 We specialize in providing loans to royalty owners who need a lump sum of cash without selling your minerals. Our process is simple and straight forward. Speak with one of our specialists and find out if you qualify.